Henrik Fisker has released the first teaser image of a new electric SUV with “close to 300 miles” of driving range and a price tag of under $40,000. This new electric SUV is the second vehicle announced by Fisker Inc. and is set to launch in the market in the second half of 2021. 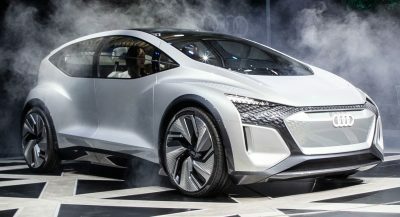 This means that it will be the first car to be offered by the company, as the already announced EMotion electric luxury sedan has been pushed back from its original late-2019 launch date. Fisker said that the Emotion will be launched after the mass-market electric SUV, partly because the former’s solid-state battery pack technology isn’t yet ready for a market release. The new Fisker SUV remains unnamed at this point but the company did release a few details, namely a 80kWh battery pack and the 300-mile driving range, both of which will be available on the base model. 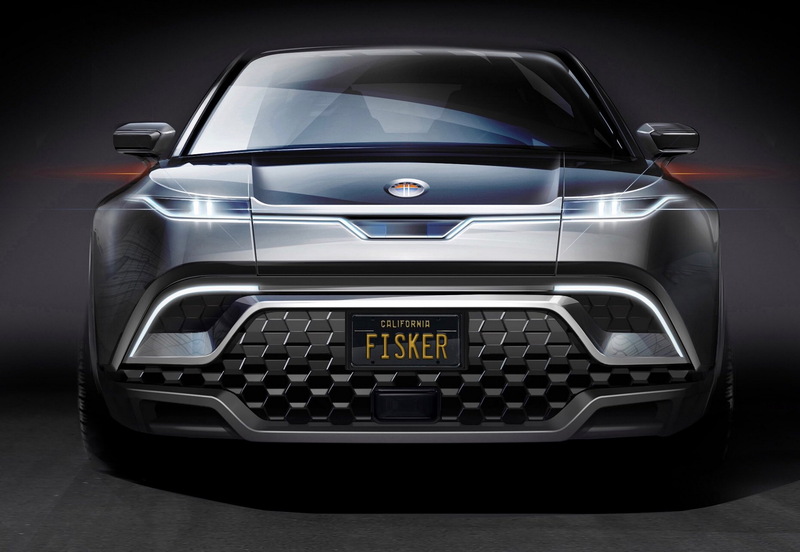 If Fisker delivers on its promise, it will place its SUV above the base Tesla Model Y, which is expected to offer around 220 to 230 miles of range in its cheapest ‘Standard Range’ version. 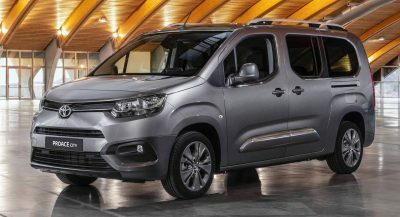 Other details include all-wheel drive as standard, courtesy of the two electric motors, one mounted on each axle, as well as some kind of removable roof system. 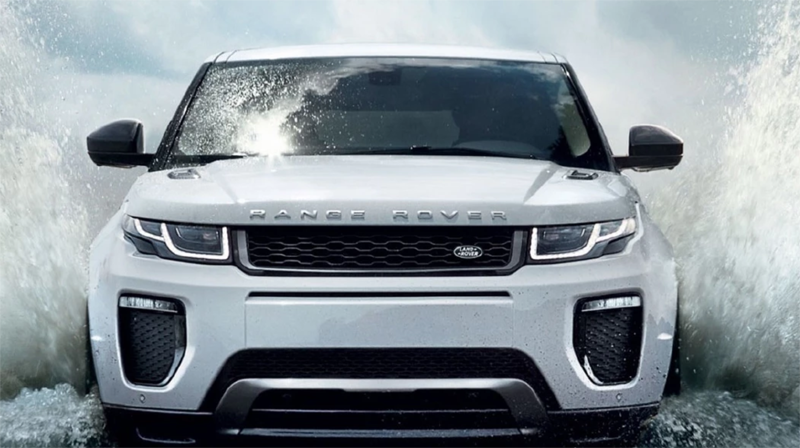 The roof system will be operated “with the touch of a button, an extended open-air atmosphere will be made possible without compromising the rugged and safe structural integrity of an SUV”, according to the company. The new electric SUV will be produced in the USA, with Henrik Fisker saying that they are currently looking at multiple sites. Development work on prototypes will start towards the end of the year. Fisker has a history of putting together interesting concepts and then never delivering one of them. He was involved with Artega and they are now gone. he started Fisker Automotive and bankrupted that company. Fisker is now Karma and they are struggling to relaunch a tired and very very old designed car and will never make it. Fisker himself was then involved with VLF, a company that converted Karma’s from EV to Corvette, just what the world needed, and that company doesn’t make the news anymore. Now he has Fisker Inc. that announced a ‘cool’ Emotion EV car in 2016 but has gone nowhere and now you give him print for another announcement about an SUV. Is he ever going to do anything other than build concepts, does he have any credibility left in this industry … NO! Fisker is a foremost a designer. 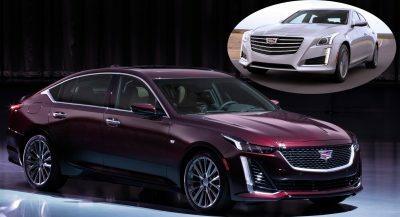 His attempts at production cars have been admirable, but I wish he could link back up with an existing automaker to help bring something to mass fruition. Exactly, he is JUST a designer, nothing more, and he should stick to what he knows and not try to think he is a car maker, he is NOT! Yes, for Mr. Fisker that seems like the case. There are other designers that have excelled, Mr. Ingenlath CEO of Polestar has been quite successful (although not an owner or founder). I find him to be a bit over-rated, personally. Design elements he adds in to give his creations a “Fisker” signature flair often feel forced and an extension of his personality/ego rather than something that will help the car still be beautiful ten years down the line. Yeah I don’t think Smith meant they were the same company. Moreso that Mr. Fisker created the Karma brand and left them in the dust after some really poor decisions. Lucid, FF, and this company just seem on the very weak side of survival. FF and Lucid are already out. Faraday is all but dead at this point considering they keep having one issue after another. Lucid, I have no idea. Last I heard, they were focusing on getting their finances and funding in order before they do anything else. Fisker is a great designer.. apparently not a great businessman..
About 8 years to late? And I saw some Mitsubishi for a the first fraction of a second. Henrik Fisker is a dickbag scammer. He stole millions from the government then sold his old company to the Chinese. 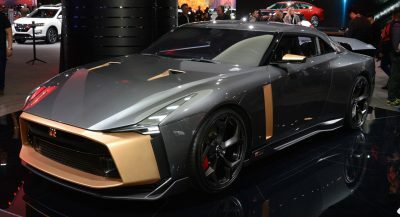 Yes he is, he is also the worst designer in modern day automotive design, yet many support him as a great designer of the Z8, the DB9 and so on…but he actually had very little input on those. All I can say is he is a TURD!!!!!!!!!!!!!!!!!!!!!!!!!!!!!!!!!!!!!!!!!!!!!!!!!!!!!!!!!!!!!!!!!!!!!!! DB9 and Z8 were his ONLY two good designs. It’s unfortunate Henrik is a scumbag and stole designs he was working on for the Model S from Tesla back in 2010 and made Fisker instead and that turned into very bad karma. I remember the Karma vs. Model S back in 2012. Henrik was hired by Elon to work on the Model S design earlier and took designs and some insider info from Tesla and went ahead and made his own car company, which was Fisker Automotive. That didn’t last too long. Gorgeous design on the Karma that could have been Model S but he was and is still a sleaze. Karma had god awful engineering. Instead of launching yet another model, what if you bring the Emotion into production first Henrik?